There are a few things that make me happy in this world, seeing my kids happy, chocolate, and fresh clean laundry are my all time favourite things, especially fresh-smelling bedding. We all know that with kids comes bed wetting, sticky fingers and grubby hands from time to time and it can be so hard to keep your bedding clean. 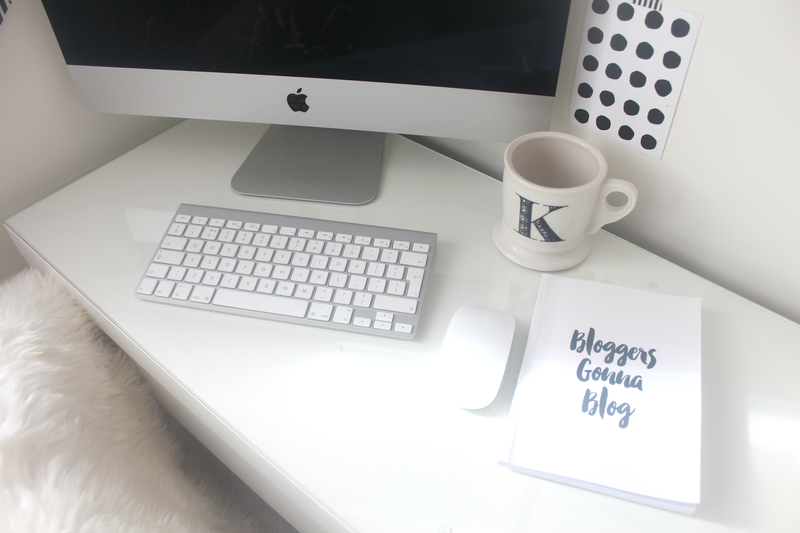 In the past I have always ended up buying a new duvet or pillows once they start to loose their whiteness or take them to the dry cleaners, and they would always come back feeling worse! 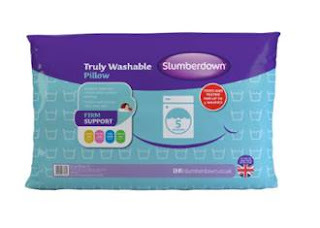 However I recently came across the Truly Washable range by Slumberdown which we have been putting to the test over the last few months to see if they really do retain their shape. We were sent their duvet in a single size for Amelia and a set of two pillows which are used on the double bed. The Truly Washable pillows and duvets have been rigorously tried and tested for five washes and they look and feel just as good as they did before the first! We have washed the duvet twice and more recently just the other night as Amelia was sick all over her bed and the pillows when she came through to my bed. I was happy to see that they live up to their name and are 'truly washable' and once washed and dried they went back to their original shape unlike many other products that claim they maintain the shape, comfort and texture after multiple washes and these do! They are machine washable at 40° and can even be put in the tumble dryer! Living in a house with a baby and a three year old means it's inevitable that our bedding will need to be washed frequently especially with spillages, bed-wetting and sickness. So instead of taking them to the dry-cleaners each time and paying around £20 to have them professionally cleaned or throwing them out I no longer need to do this! Trying to wash a double duvet and then get it back into it's original shape can be a rather testing however with the Truly washable duvet it is possible. Did you know that the UK waste over £200 million a year in throwing out/buying new bedding, instead of washing it!! The Truly Washable pillows are available from Argos and cost £14.99 for a pack of two. The duvets are also available from Argos with the single duvet with a 10.5 tog at just £15.99, £18.74 for a double and £22.49 for a king size which I think is pretty reasonably priced especially as you can save so much more money washing your duvet and pillows than re-buying them when they are looking a bit worse for wear. You can read more about the range here. 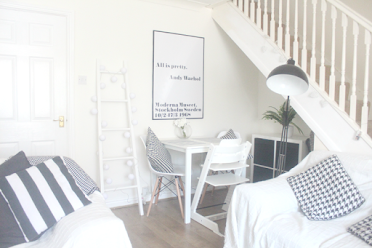 Here are some tips for keeping your white duvet clean with kids! 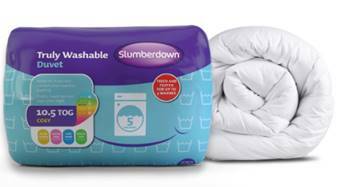 Instead of spending £50-100 on a luxury duvet and pillow set, there are great alternatives such as the Truly Washable range which costs less than half of that for a king size! 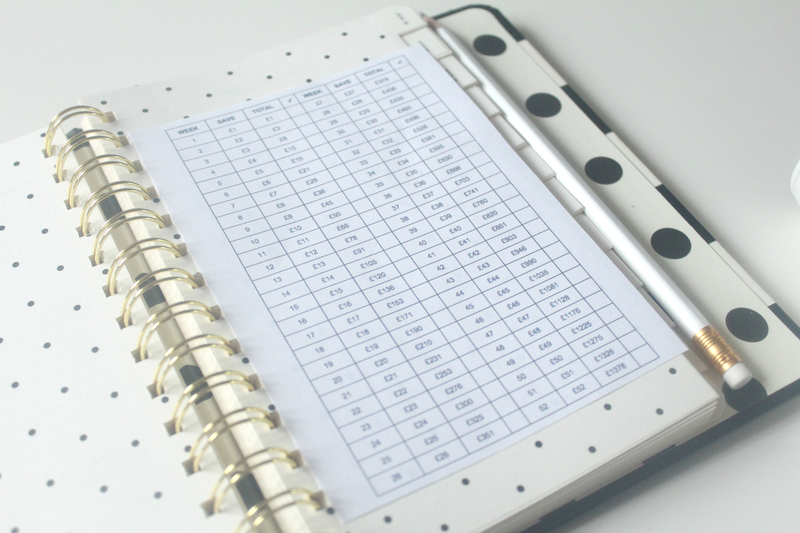 Sometimes it's worth buying cheaper as they tend to be more practical and are easier to clean and keep in shape. I know everyone's thoughts on this will be different, but the easiest way to not get spillages or grubby finger marks on your duvet is to simply not allow any food or drink in their room, especially with younger children anyway. I've found since I've banned Amelia taking any food upstairs her duvet cover remains clean which means her duvet does too. This is especially good if you have a dog or if your children like to lay down at the end of the bed. By having a blanket on top of your duvet and duvet cover this can collect a lot of the dirt and spillages before they leak through. Which means you won't need to clean the duvet as often. The easiest way to keep your duvet clean is to handle any big spillages and dirt immediately, instead of leaving them to soak in which will be tougher to get out. Get some stain remover on it and get the duvet in the wash. Sometimes just by switching your detergent you may find that your bedding and duvet will remain whiter for longer. You could even try a homemade whitening solution such as this one here which I have used in the past. Many households don't wash their duvets and then end up throwing them out, when in fact unless they desperately need doing you should clean them twice a year to keep their colour. 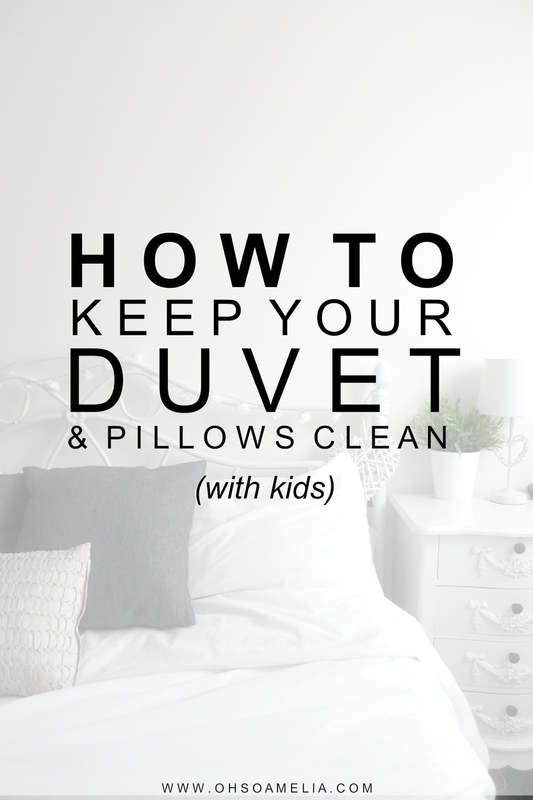 Do you have any tips for keeping your duvet and bedding clean with kids? This is also good advise for those of us who may not have children but pets. Washable pillows... I think I need those! I'll look into these as well - looks like they can save me a ton of cleaning time. Thanks for sharing!